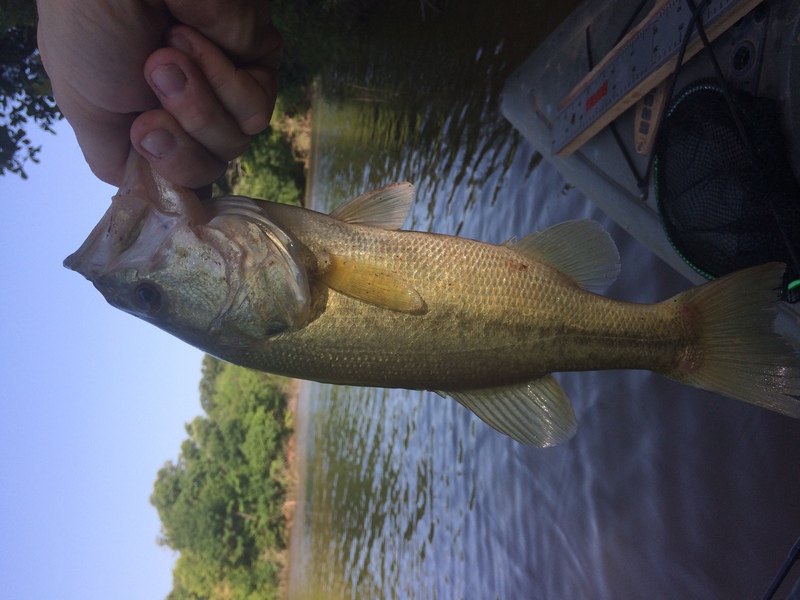 Post all your contest related fishing pics and stories here. Look what we caught tonight! I decided to get my combo permit for Ft. Sill finally today. So I went with my youngest grandson, Casey, and we went fishing on the East Range for about 3 1/2 hours. I got this 8 1/2# catfish with good old chicken livers before the weather started getting bad. We sure had good time. Last edited by baby; 05-21-2018 at 07:04 PM. Bullbuster and okie4570 like this. I love to hunt and fish and most of all spending time with my family after I get home from hunting and fishing. Founder of the Wichita Mountain Waterfowlers established 2012. Well the fish just weren’t biting well this morning. This was the only one I landed and at 14 1/4”, it’s nothing to brag about but it’s a point anyway. dennishoddy and baby like this. At least you caught one. Like they say, " A bad fishing is better than a good at work." kwaynem and Bullbuster like this. dennishoddy and Bullbuster like this. I typically have a three fish rule. If there isn’t three in the live well, they get released. There are two exceptions.... saugeye and walleye. Those go into a special bag for the cook only at our fish frys. kwaynem, Bullbuster and Archer22 like this. dennishoddy and Archer22 like this. I've got almost the same rule. If it's a legal sized walleye or saugeye, it automatically goes home with me, even if there's only one. Looks like I need to get with you and see what we can do to get your pics to show up.